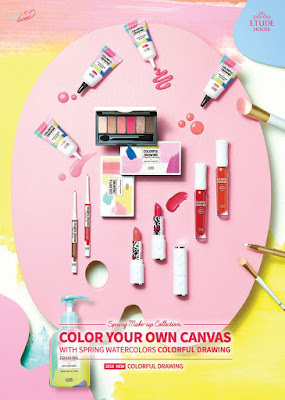 Spring is coming, it's time for the colorful makeup with Etude House 2018 Spring Make-up Collection - Colorful Drawing. 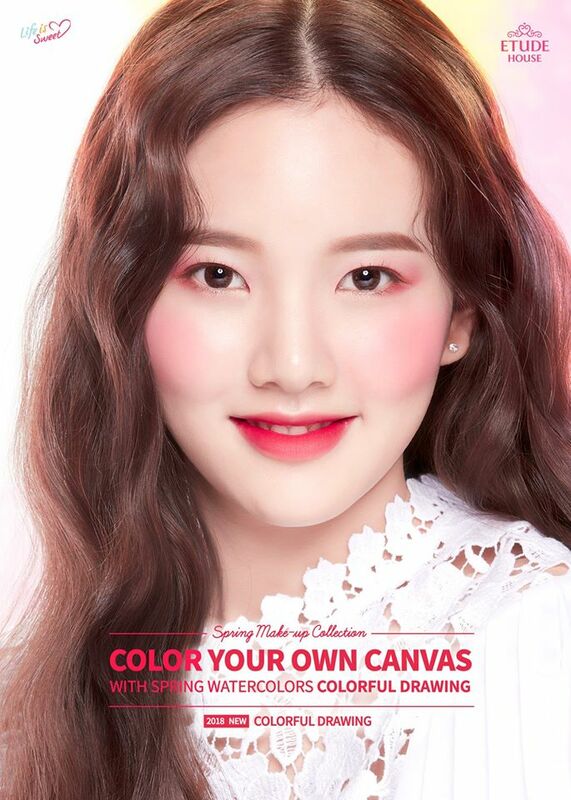 Just like water painting with clear, vivid colors; Colorful Drawing collection is the bright makeup expresses a dreamy, pure feminine image with natural gradation as if coloring the skin with vivid color. A 6-color shadow palette helps express bright eye makeup. 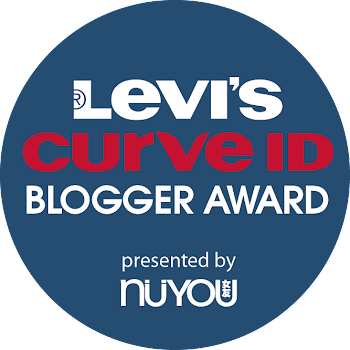 Liquid blusher expresses natural color without clumps. Chiffon-textured lipstick provides a soft, smooth thin application. A water gel tint expresses vivid color without blotches in moisturizing feel. The limited-edition launching kit consists of the main colors of a spring collection. Good news for Etude House fans, we can get 30% off the new Colorful Drawing Launching Kit and Play101 Mini Selfie Kit at Etude House Sunway Pyramid from now until 25th Mar 2018 in conjunction with the school holiday. So, get your's and put on more colors for this beautiful Spring season.